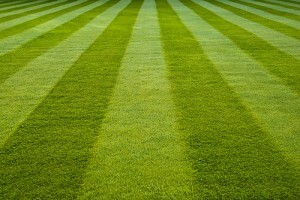 Lawn Care | Souhegan Lawn Care, Inc. Maintaining lawns is how we got started and something we continue to take great pride in. Regular mowing keeps your yard looking gorgeous not just in the attractive striping left behind by our industrial mowers but with each mowing, mulched clippings are left behind promoting strong roots and thick growth.